I’m pleased to share with you that, as of today, I am the new Coordinator of the Hispanic Committee of Eurodram. 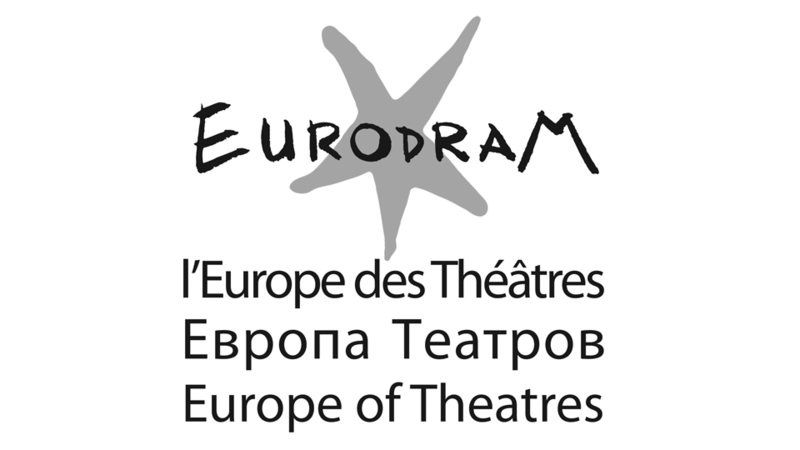 Eurodram is a European Theatre Translation Network which uses European, Mediterranean and Central Asian languages. Its main objective is to make known to both theatre professionals and the wider public, work which remains largely unpublished, paying particular attention to linguistic diversity. The network is organized into roughly 40 language-based reading committees, totaling around 300 people. Any playwright or translator is welcome to submit their own material according to the guidelines. Scripts can be submitted by: playwrights, translators, publishers, agents, etc. For original scripts, proposals must include the complete original script, a brief biography of the playwright, a fact sheet (date and place of writing, number of characters, references to any awards and previous productions) as well as any additional information deemed interesting. If you want to submit a play for its consideration, please feel free to contact me.